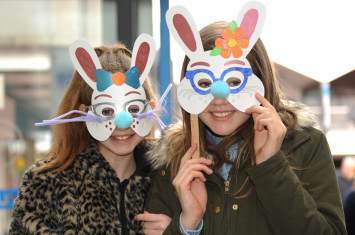 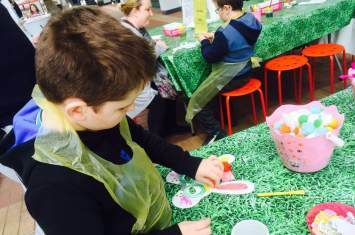 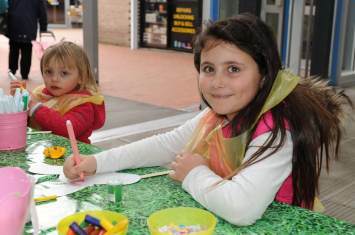 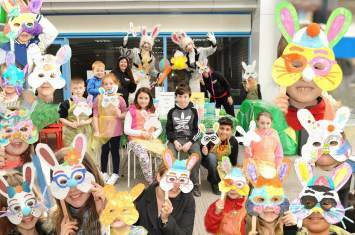 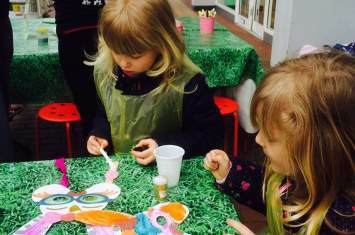 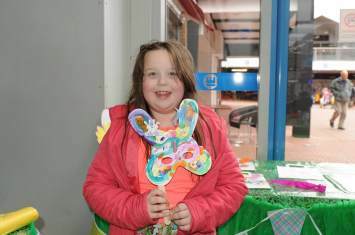 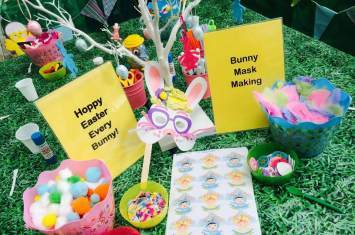 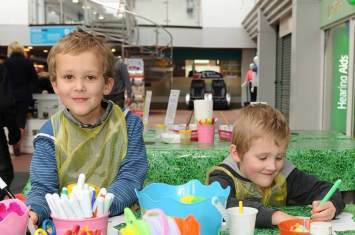 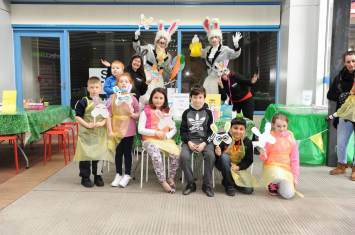 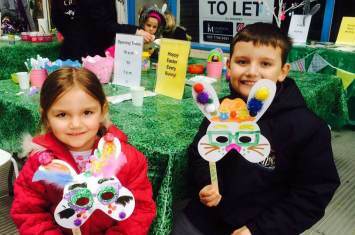 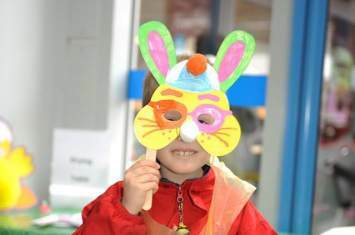 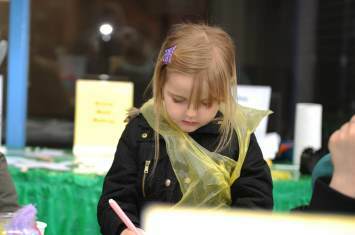 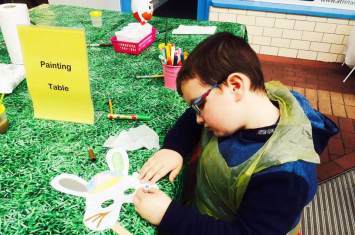 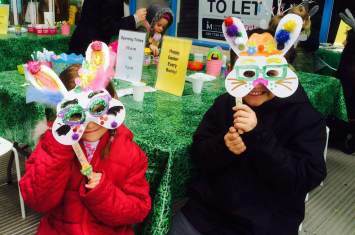 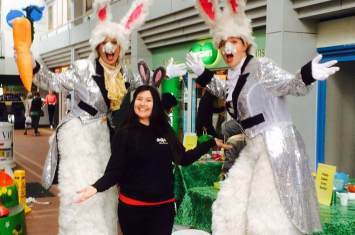 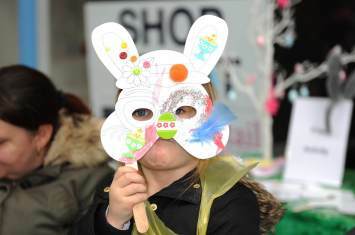 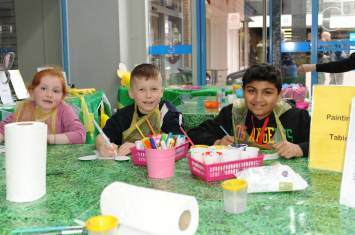 We hopped along to Castle Dene Shopping Centre in Peterlee, County Durham during the Easter period for a Bunny Mask Making Workshop. 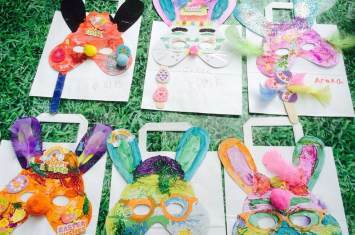 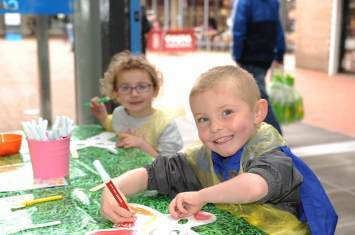 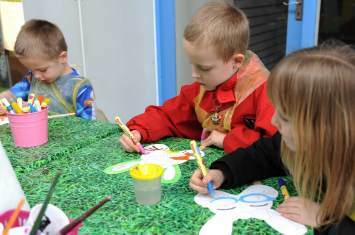 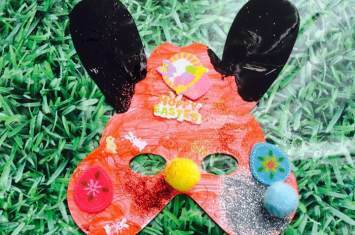 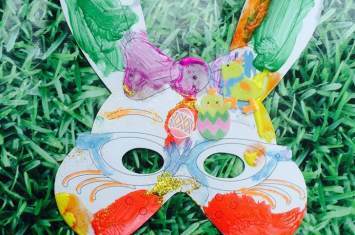 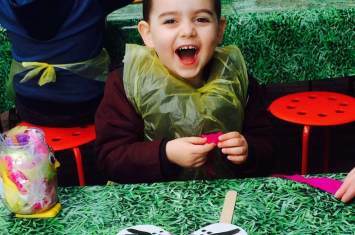 Little ones created cracking masks using just imagination and giving inspiration for their egg-stra special makes!
" 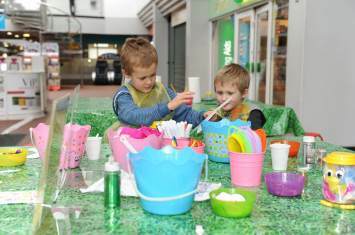 Can't wait for the next activity session "
" Lots of new materials when equipment ran out "
" It was fun! " 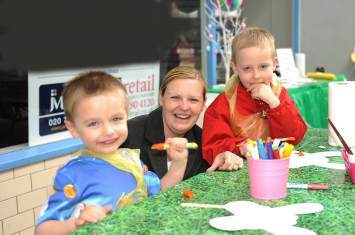 " Very helpful staff "